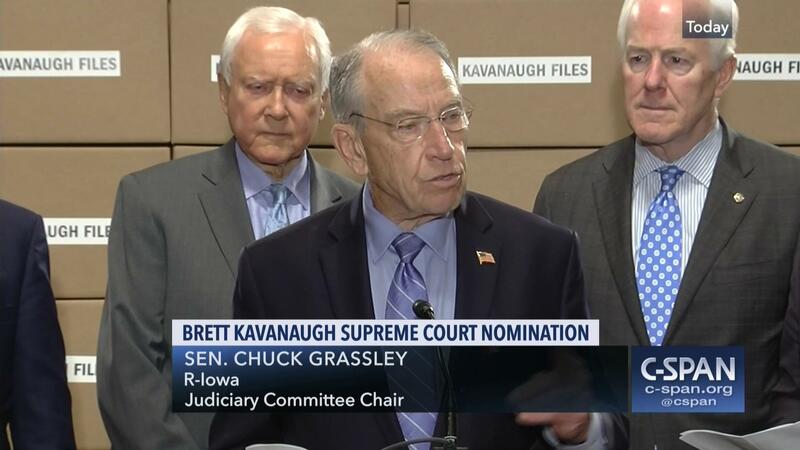 “The only reason you don’t ask,” his former colleague Mr. Baker said, “is if you don’t want the answer.” This is a comment from a former FBI agent when questioned about whether the FBI could/ should do a more extensive background check on the US Supreme Court nominee Judge Brett Kavanaugh based on the recent sexual assault allegations made by Dr. Christine Blasey Ford against him which she claims occurred during their High School years. A former FBI Assistant Director Tom Fuentes who once led its organized crime program has stated that the FBI could assign 100 agents to this case and be done in two days. He further claims that this FBI probe could be requested either at the behest of the White House or the US Senate Judiciary Committee. A California woman says Brett Kavanaugh sexually assaulted her in the 1980s. He denies it. The White House believes him. Senate Democrats believe her. 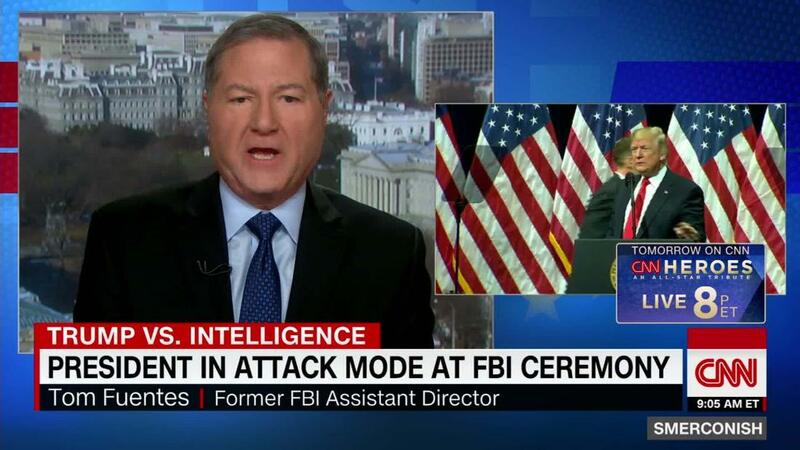 Could the FBI break the deadlock? “Ron Hosko, a former FBI assistant director who headed the bureau’s criminal division, said the most recent background check on Kavanaugh may not have gone back to his high school days, since he was subject to 5 prior investigations.